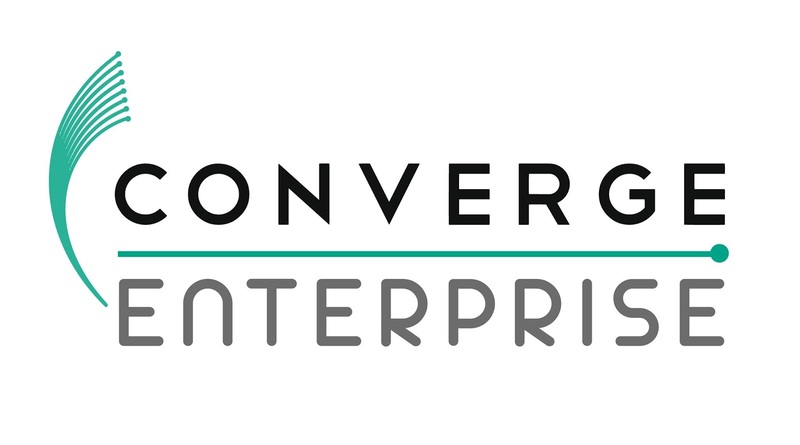 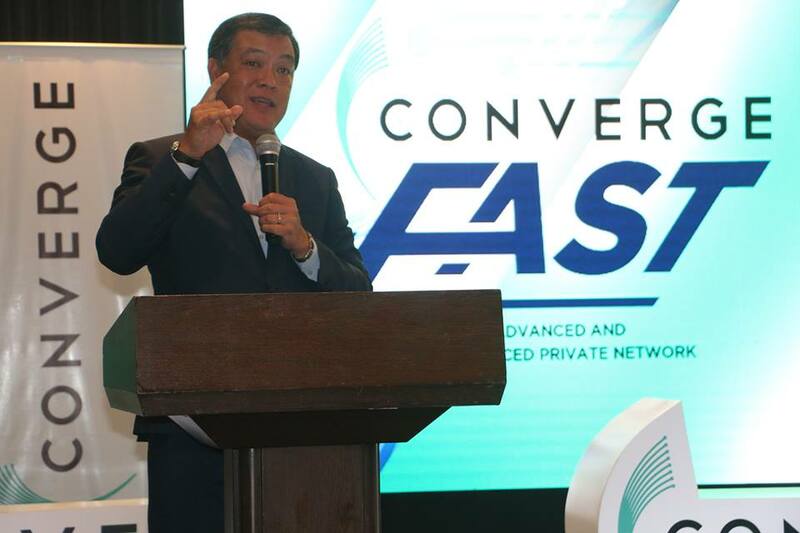 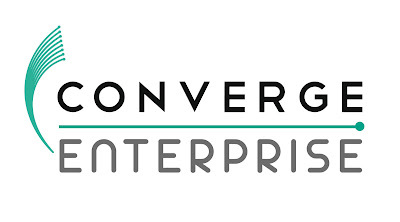 Converge ICT Solutions, Inc. launched recently its latest pure fiber Internet offering that targets the business sector, particularly those with multi-branch operations. 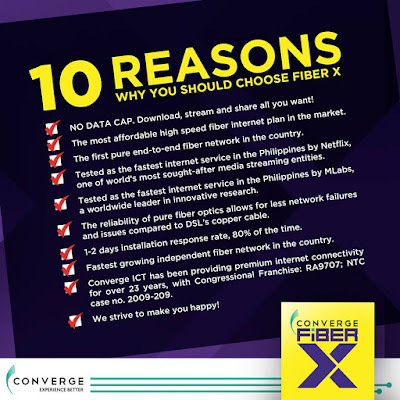 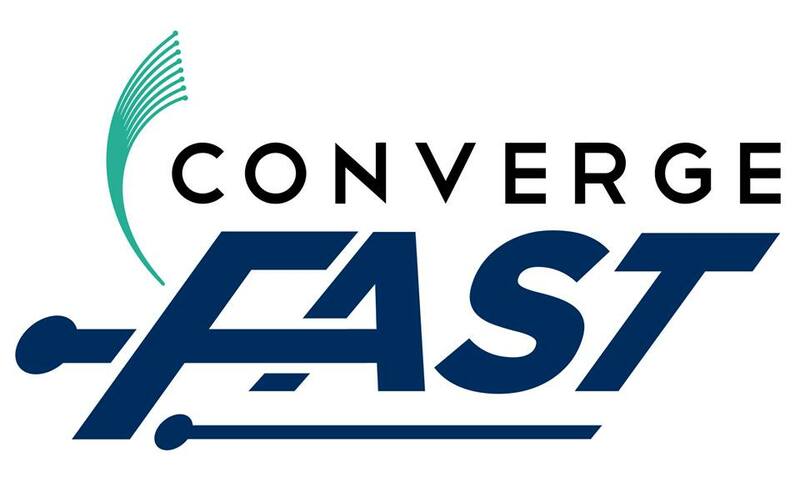 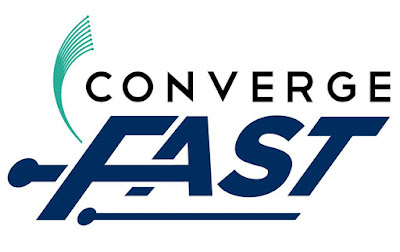 Converge FAST is low cost, making it the most advanced yet competitively priced private network solution in the Philippines today. “Our continuing promise is to make customer experience better when it comes to their Internet connectivity, which is a modern business’s lifeline. 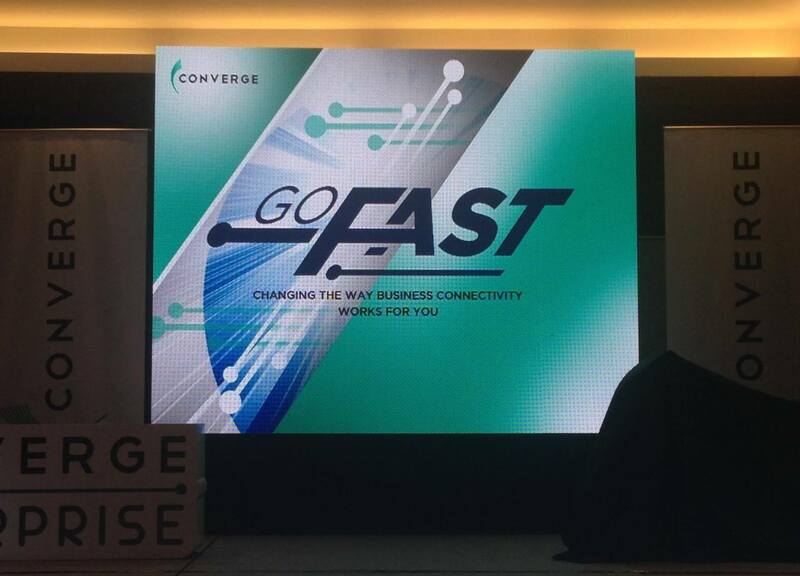 Now with Converge FAST, that promise still holds true, and we made it even more affordable yet totally resilient and with high value for their investment,” Romero explained.